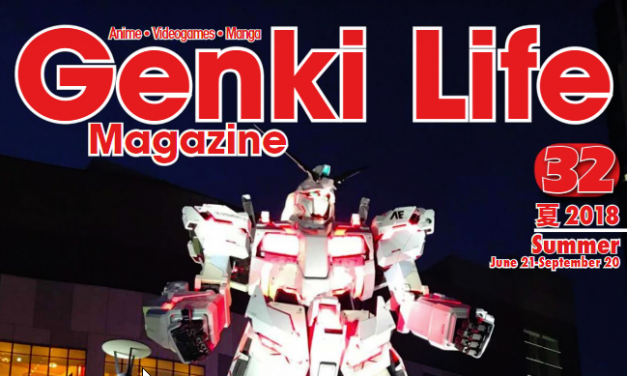 Genki Life Magazine #34 has released with its Winter 2018 issue! Check out all the FREE content here! 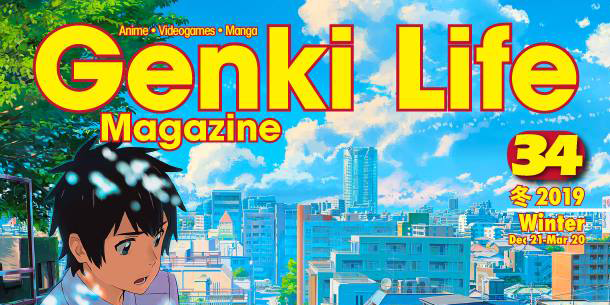 Genki Life Magazine #32 is ago! This FREE quarterly releasing digital publication has all the goodies you need in its Summer Edition! Check it out!